In recent years a visit to Rotterdam has been recommended by leading travel media such as Lonely Planet, the New York Times and the Rough Guide. Rotterdam used to be famous for being the largest port of the world, but nowadays Rotterdam is known as a bustling city with a lot of modern architecture which is all around. The iconic Erasmus bridge, the famous cube houses and the sparkling market hall are the major landmarks of Rotterdam. 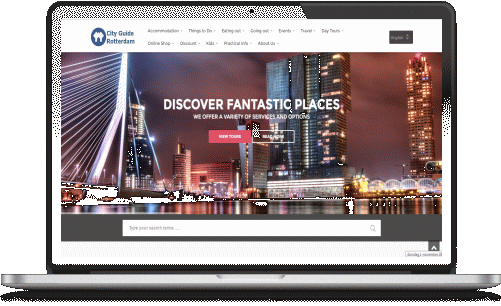 Your trip to Rotterdam starts here at CityGuideRotterdam.com with all the information you need for your visit to Rotterdam! The easiest way to explore Rotterdam is to join a city tour. 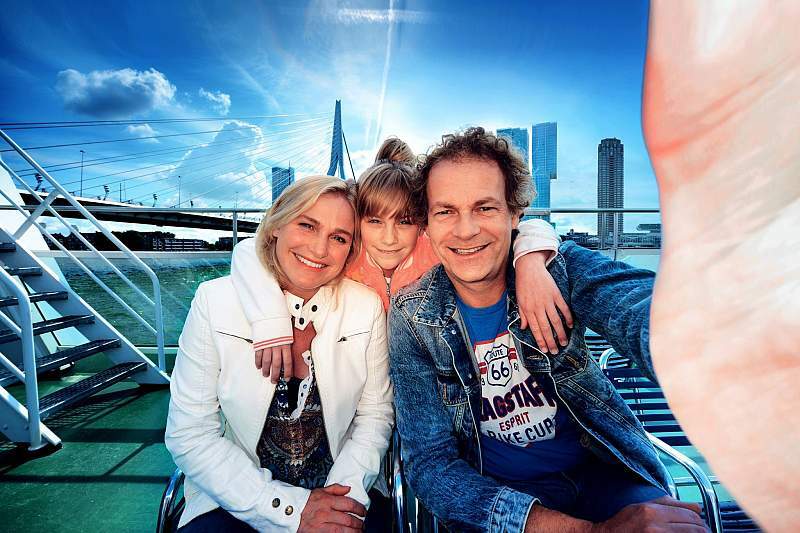 There are different options to tour around Rotterdam such as the the hop-on hop-off bus, Spido's tour boats, the historic tram line 10 and the amphibious SplashTours. During these city tours you will explore Rotterdam's main attractions such as the Euromast, steam ship Rotterdam, and Blijdorp Zoo, but also famous sights of Rotterdam such as the Wilhelmina Pier and historic Delfshaven. Culture lovers can visit leading museums in Rotterdam such as Boijmans - Van Beuningen, the World Art Museum, the Kunsthal exhibition centre and many more. 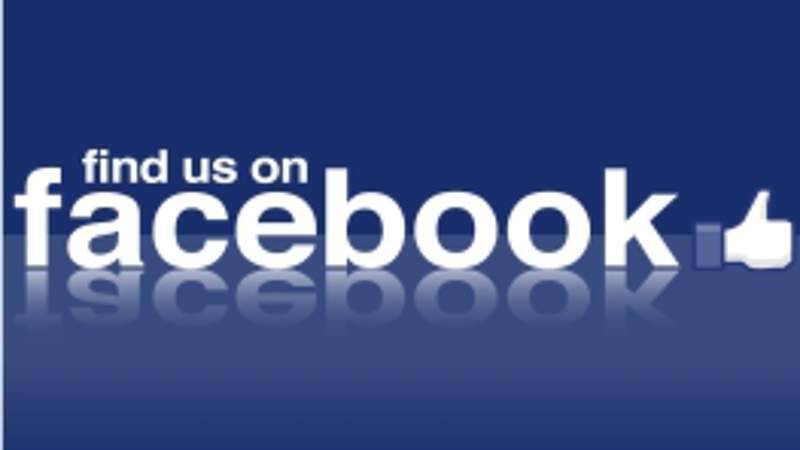 Check out our page about things to do in Rotterdam to discover all attractions, museums, and sights you can visit in Rotterdam. In Rotterdam you can shop until you drop seven days a week. The shopping streets in Rotterdam city centre are always busy. The main shopping areas are Lijnbaan, Hoogstraat and Meent and last but not least the Market hall. Or go shopping at a big indoor mall like the Zuidplein Mall and the Alexandrium Mall just outside the centre. All big international brands have big stores and you will stay dry on a rainy day. 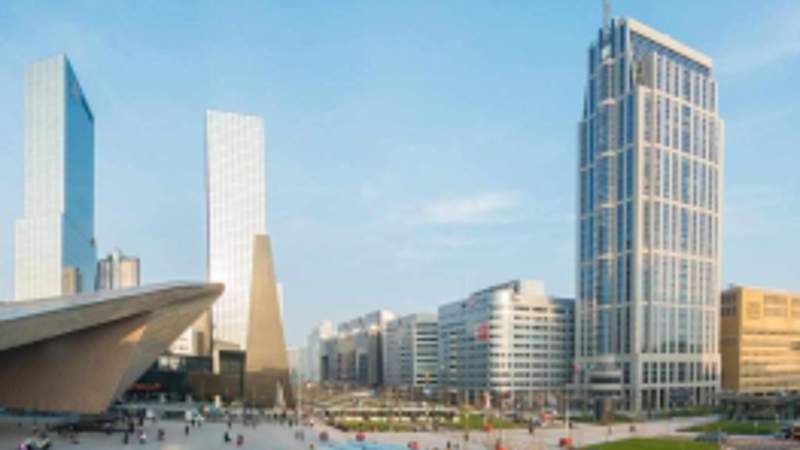 Read more on our page about shopping in Rotterdam and find out where to go shopping in Rotterdam. In the evening you can go out for dinner in one of the restaurants in Rotterdam, anywhere in the city. Rotterdam offers a range of international food, which varies from restaurants with a Michelin star to easy going brasseries. Later at night you can visit one of the cinemas, casinos or theaters in Rotterdam. 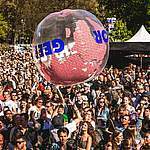 Clubbers love the Rotterdam nightlife and visit one of the trendy clubs or bars in Rotterdam. 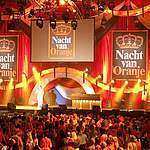 Read tips about the nightlife in Rotterdam on our page about going out in Rotterdam. 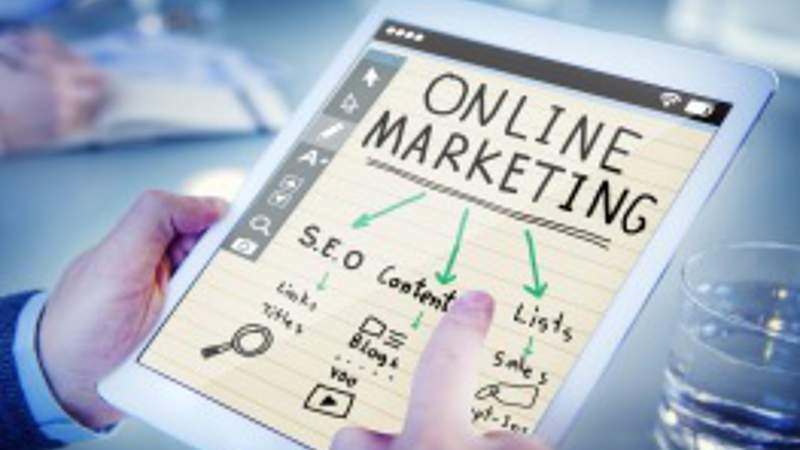 If you plan to stay overnight in Rotterdam, there is a wide range of hotels and bed and breakfast available and there is special accommodation for groups. 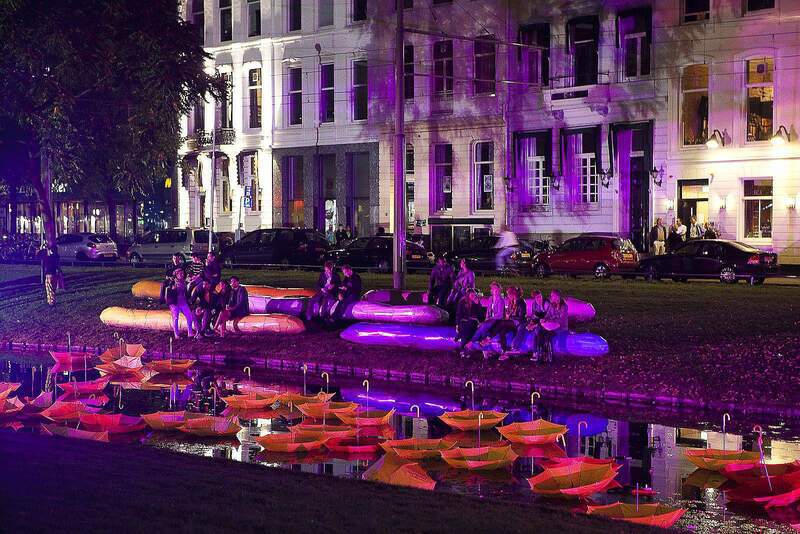 Most kids find city trips boring, but this is not the case in Rotterdam for sure! There are plenty of fun atrractions and most museums offer special activities for kids. Read all about it on our page about Rotterdam for kids which outlines attractions, museums and events for children. 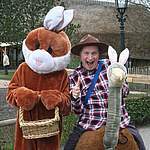 On our page about discount in Rotterdam, you find the best deals for many attractions and museums. 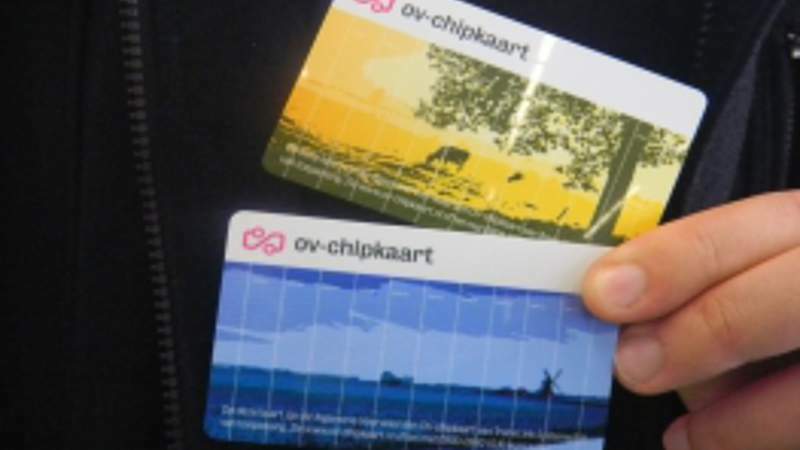 For tourists it's attractive to purchase a Rotterdam Welcome Card or a Tourist Day Ticket which combines discount on museums and attractions and travel by public transport in Rotterdam. The tram, metro and bus will take you to all the hotspots in Rotterdam quickly and comfortably, so there's no need to bring your car to the centre. Parking in Rotterdam is possible in paid parking garages and on the streets, but it is easier to park your car at a fixed rate at one of the Park & Ride locations outside the city centre. When you are planning your trip to Rotterdam have a look at our Rotterdam calendar and get to know which events and festivals are scheduled. 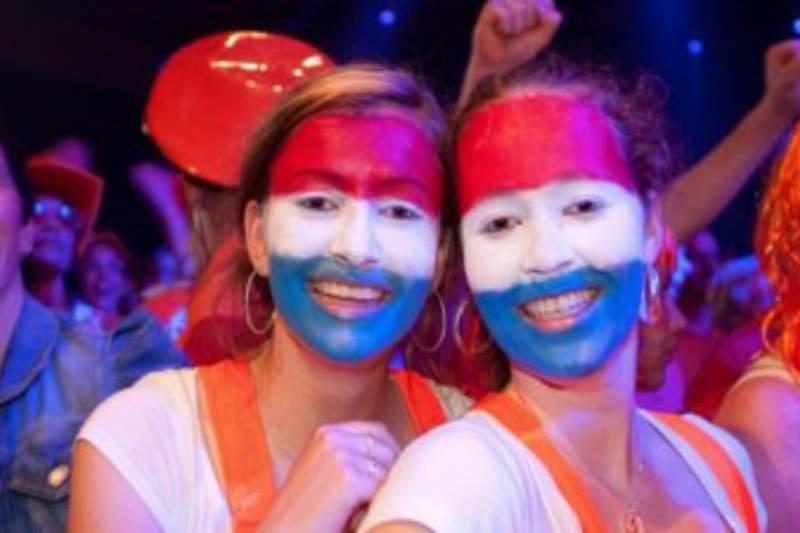 Throughout the year there are lots of events in Rotterdam, but most big festivals like the summer carnival and the world port days take place in summer In the list below you can see which events are scheduled in Rotterdam in the coming period. Find out what's going on in Rotterdam now and in the future! 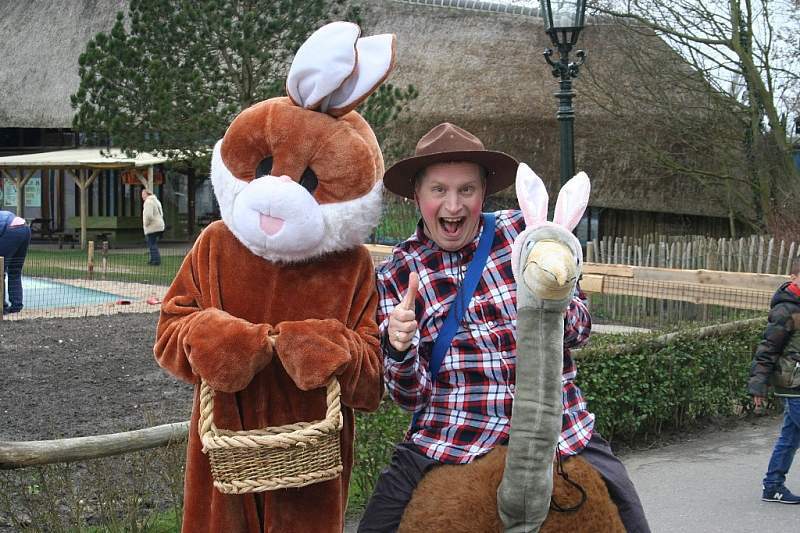 Search for Easter eggs, enjoy an Easter family brunch and go shopping in Rotterdam! 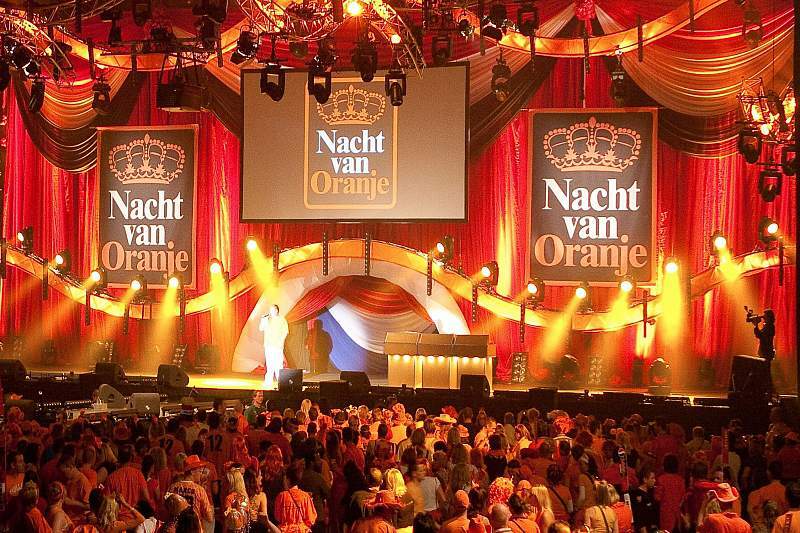 Sing along with the orange dressed madness during a big indoor festival prior King's Day. 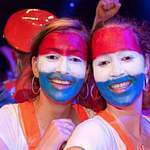 The celebration of the King's birthday with in Rotterdam with many festivals & markets. 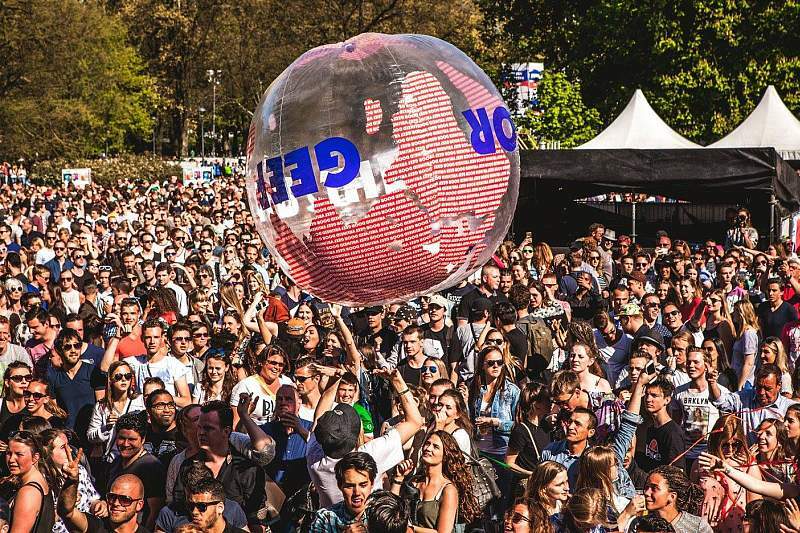 Celebrate freedom with a great musical festival at the Euromast park in Rotterdam! Go out in Rotterdam with your mother (in law) and spoil her with some flowers or sweets! 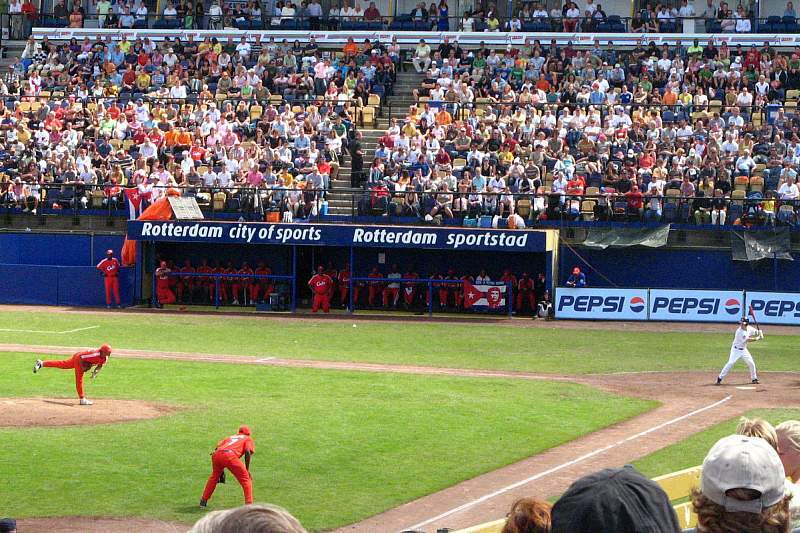 Admire the worlds best baseball teams at the Neptunus Stadium in Rotterdam. Prepare your visit to Rotterdam with City Guide Rotterdam!